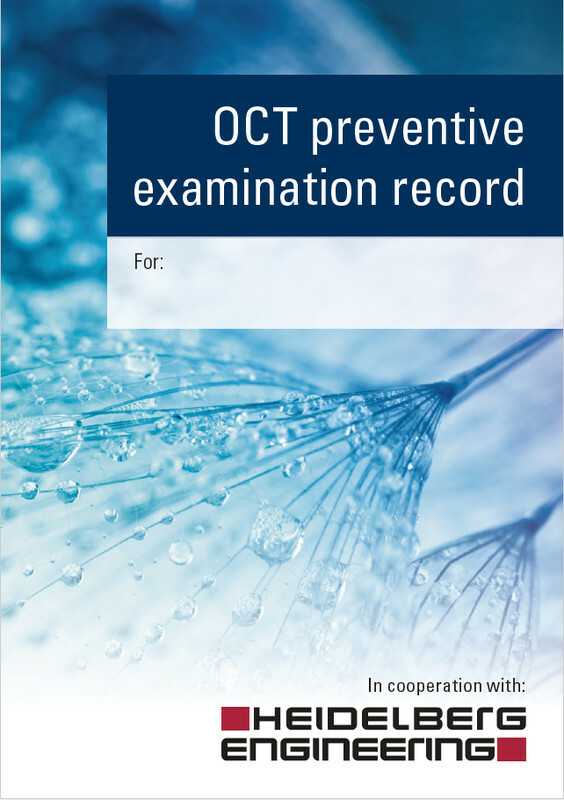 The OCT preventive examination record serves as a reminder for your patients to keep track of their current OCT results and the date of their next OCT examination. 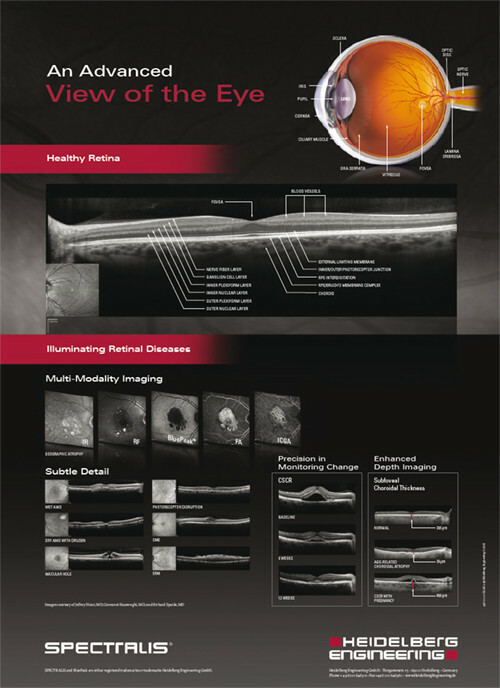 Educational posters can be placed throughout your practice to support you with patient education. 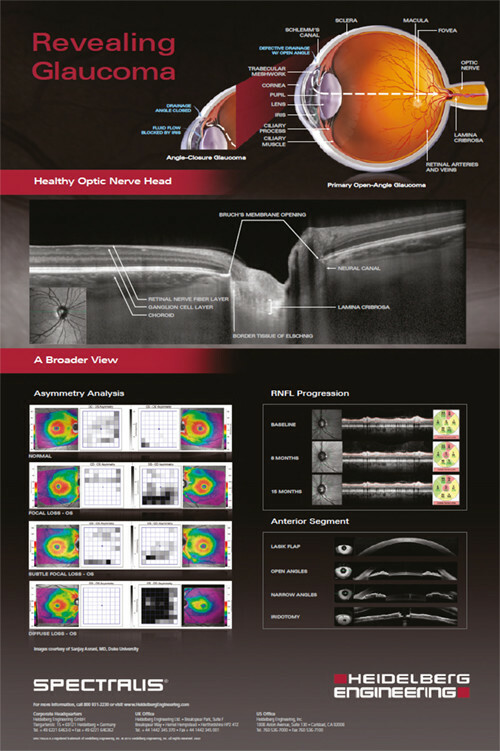 These comprehensive posters will help your patients understand the value of OCT examinations. Did you know? 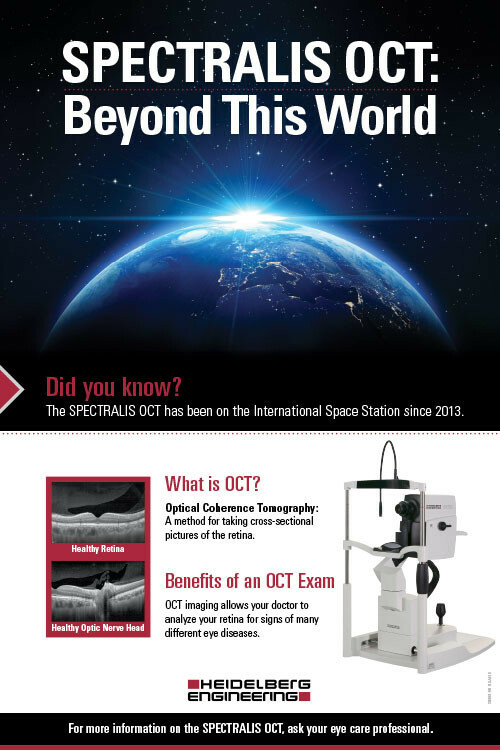 The SPECTRALIS OCT has been on the International Space Station since 2013. 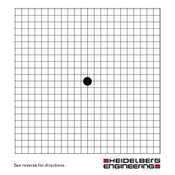 With the Amsler grid, you can test the function of the macula yourself on a regular basis. 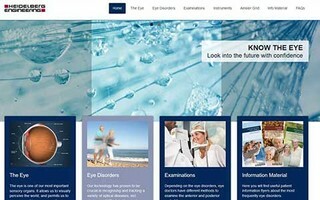 This website gives your patients comprehensive information about the eye.